Small businesses have much to gain from PPC ads. A PPC campaign, if run successfully, can generate revenue quicker than other marketing efforts to help a business grow and succeed. It is a fantastic tool to reach your target audience, just at the right time, to help them convert into buying customers. Pay Per Click or PPC is a powerful tool used to promote your business online. The model is simple yet popular. In short you place an ad, people will click on this ad which you then have to pay for. The best news is most people who click on a PPC ad are known to convert. Small businesses can use PPC ads to your advantage. Let’s look at some of the benefits of running a Google AdWords campaign. Businesses want quick results, this is truer with smaller businesses as there is limited time, resources and energy to put into such a campaign. PPC is one of the fastest ways to get instant results. If you have a website, you can setup a PPC campaign from your account and start getting traffic. A PPC Company will ensure you get clear and measurable results. You can measure everything in a Google AdWords campaign from cost, visits, views, clicks and profits. From the moment you start the PPC campaign, you know exactly how much you spend and whether it is generating a loss or profit. The best part about a PPC ad campaign is it does not rely neither does it depend on Google algorithms or SEO. As much as you need an optimized website and have to comply with SEO standards and practices, you don’t have to think about the constant changes made to Google algorithms while running the campaign. You can choose and reach the right audience. A PPC Company will help you to choose how you run your ads in the campaign. You get to select where and when you run your ads taking into account location, website, keywords, and device and so on. There is much flexibility provided that it increases the opportunity your product or service has to be placed in front of the right audience at the right time. 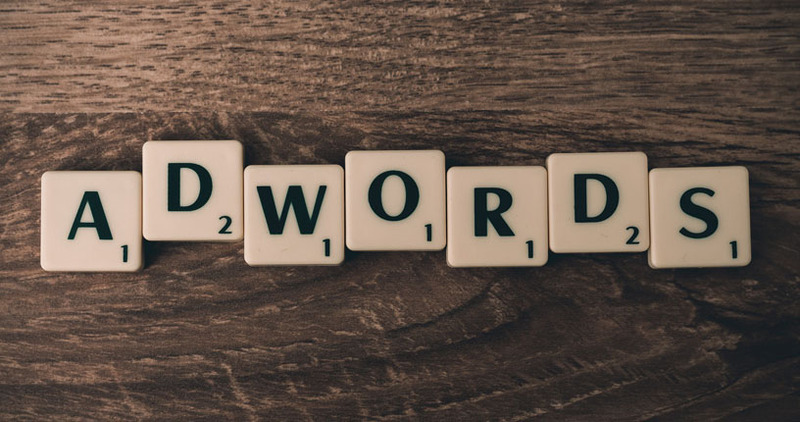 You can target keywords through your PPC ad campaign to bring recognition to your brand. Audiences searching for similar keywords will frequently come across your brand and this helps build a form of trust and credibility. It also helps increase awareness of your brand, bring in more customers, drive sales and revenue.